Come and visit the stunning open design studio of Christopher James Bathrooms where you can take a look at some of the high end bathroom fixtures and fittings that we supply with our truly bespoke bathroom designs. 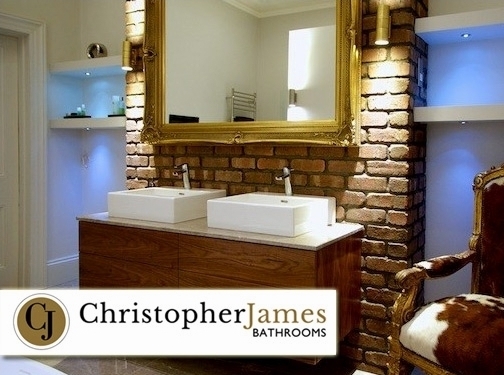 Enjoy a freshly brewed coffee and chat with us about your bathroom dreams because at Christopher James Bathrooms we're confident we can brings those dreams to life. UK (Hickstead, West Sussex) based business providing the bathroom design services and bathroom fixture supplies. Website includes details of services provided, work examples, portfolio, associations, blog, geographical areas covered, details of business premises, full company contact details.